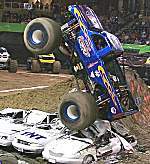 The average monster truck race lasts 5 to 10 seconds, during which about 6 gallons of Methanol fuel are consumed. 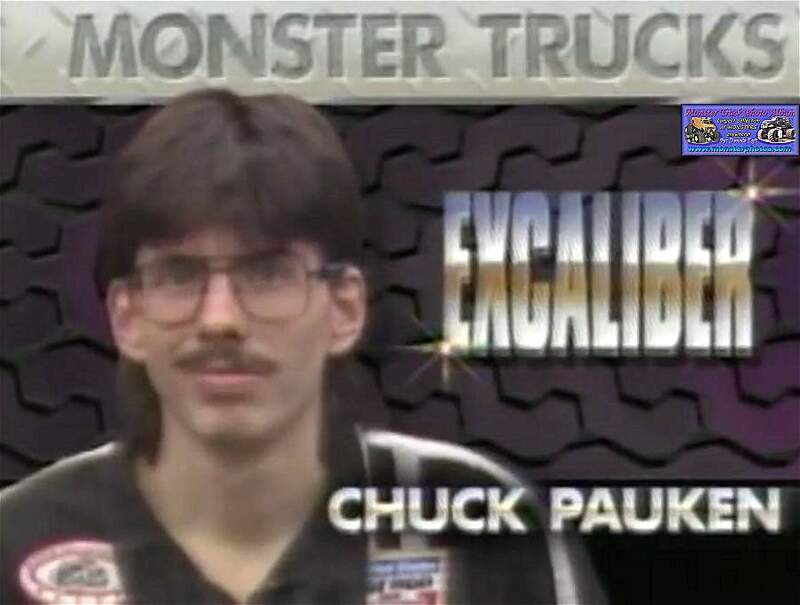 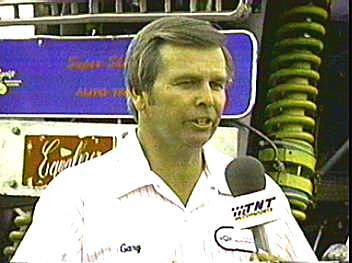 Gary Cook inducted in the International Monster Truck Museum Hall of Fame. 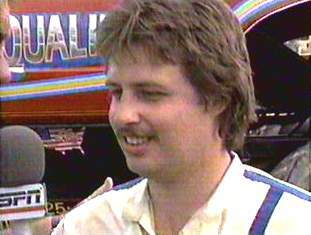 David Morris inducted in the International Monster Truck Museum Hall of Fame. 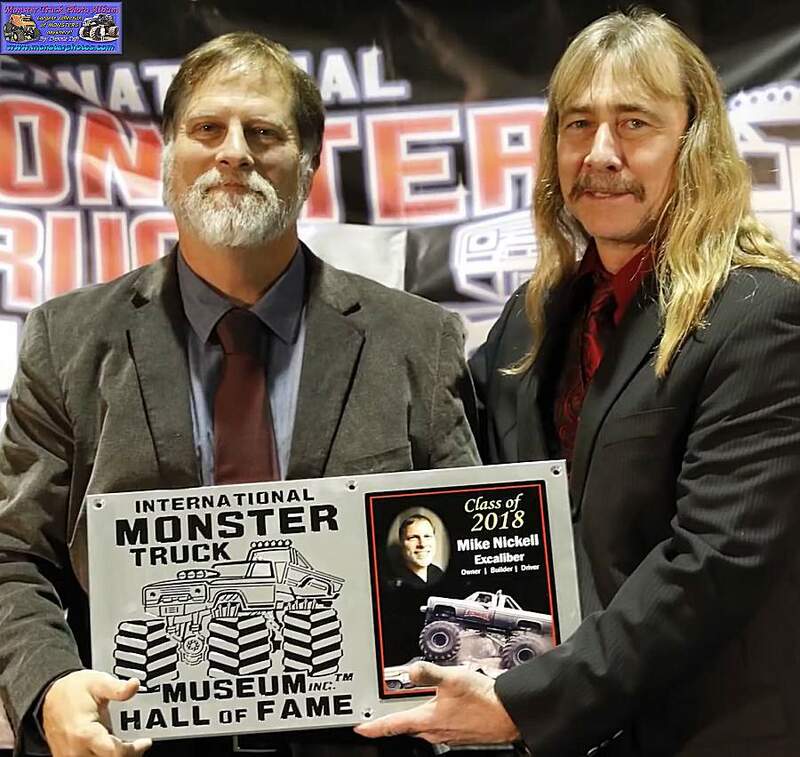 Mike Nickel inducted in the International Monster Truck Museum Hall of Fame.